AWD! 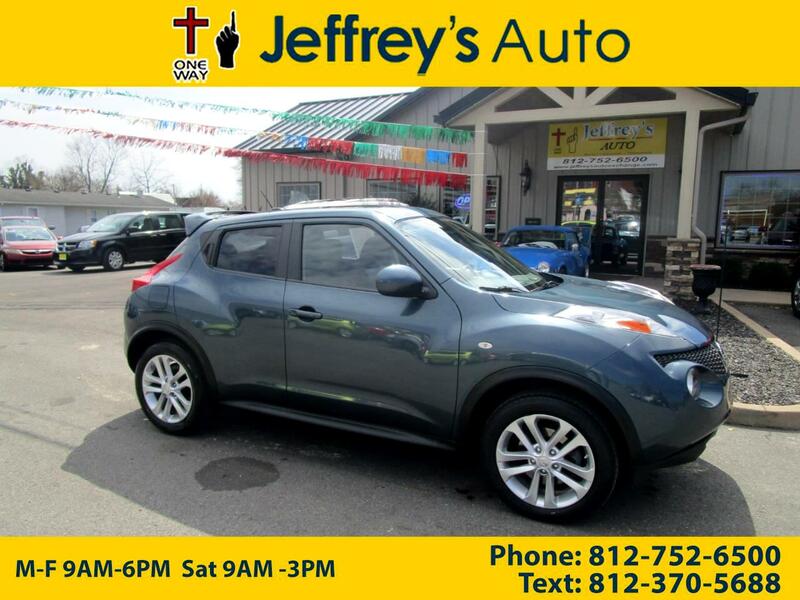 This 2012 Nissan Juke is an awesome color and drives really well! Comes with low miles and is equipped with leather interior. It also comes with navigation, backup camera, sunroof, power windows and locks, keyless entry, push button start, CD player, USB port, and automatic headlights! This is an awesome car that gets 25 mpg. Come see this beaut today!